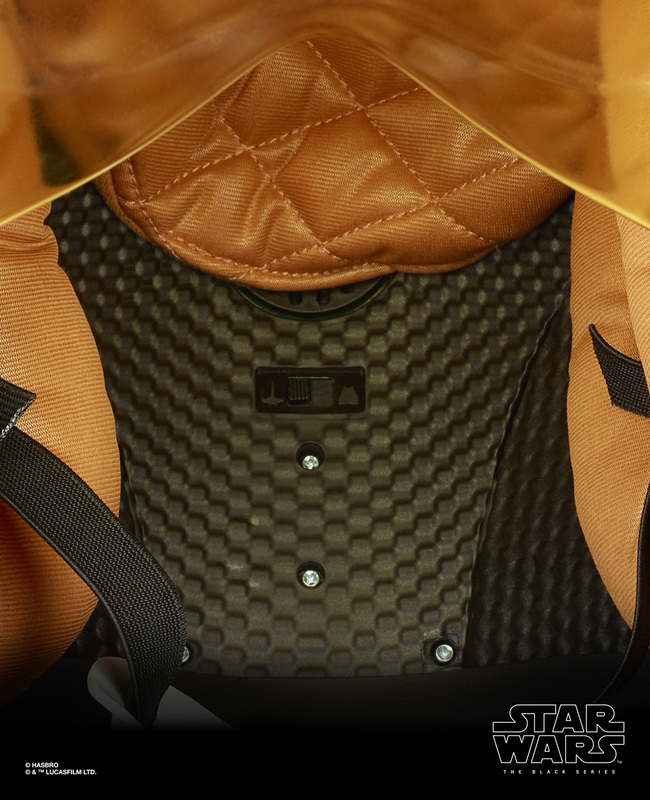 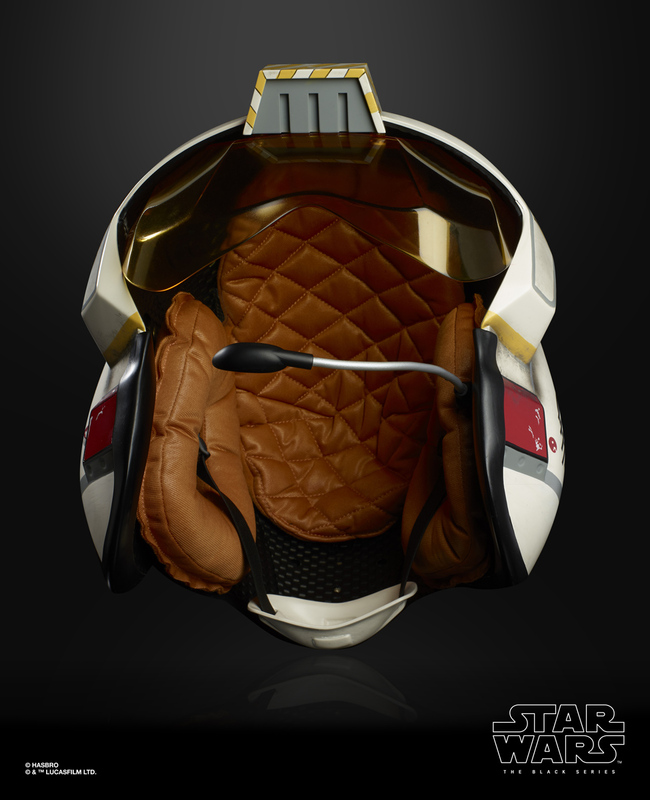 Hasbro has released press images for the items they revealed at their Star Wars Celebration Chicago 2019 panel! 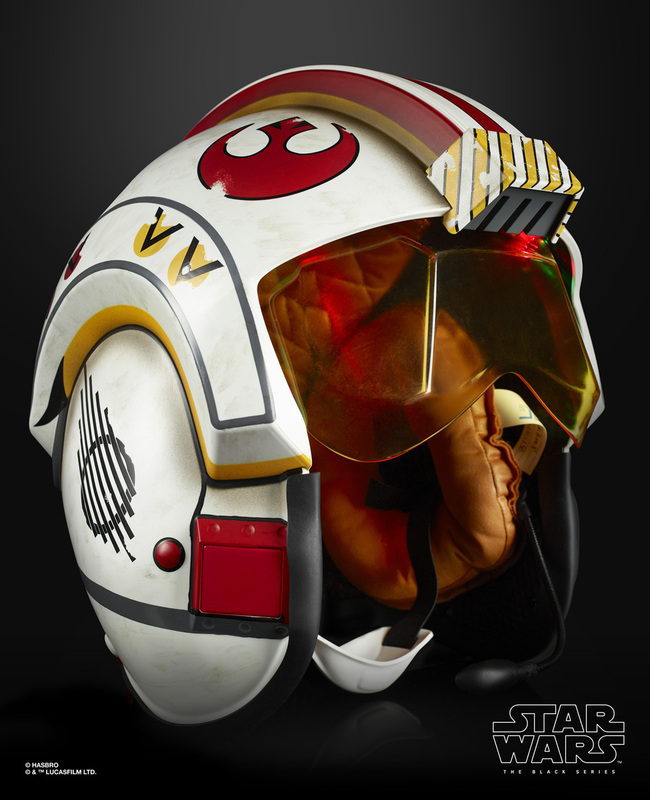 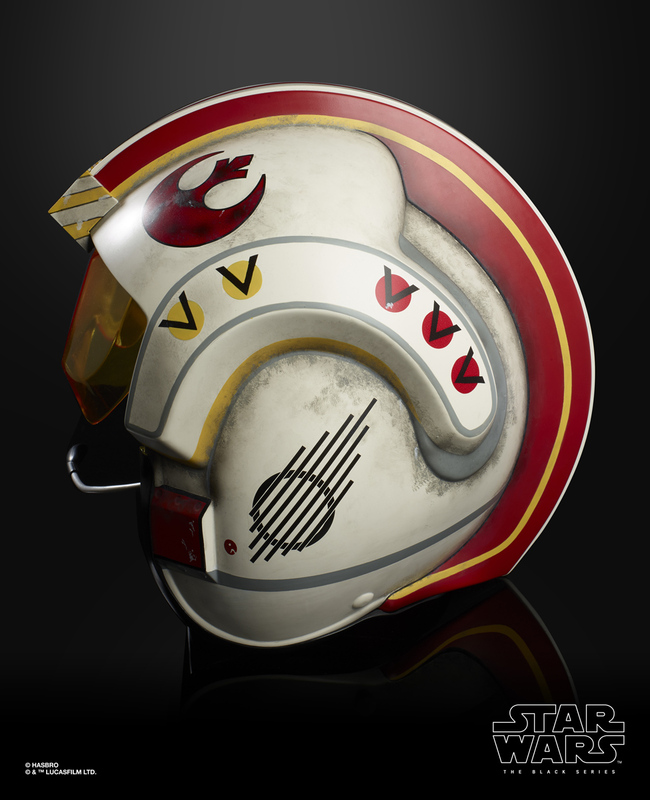 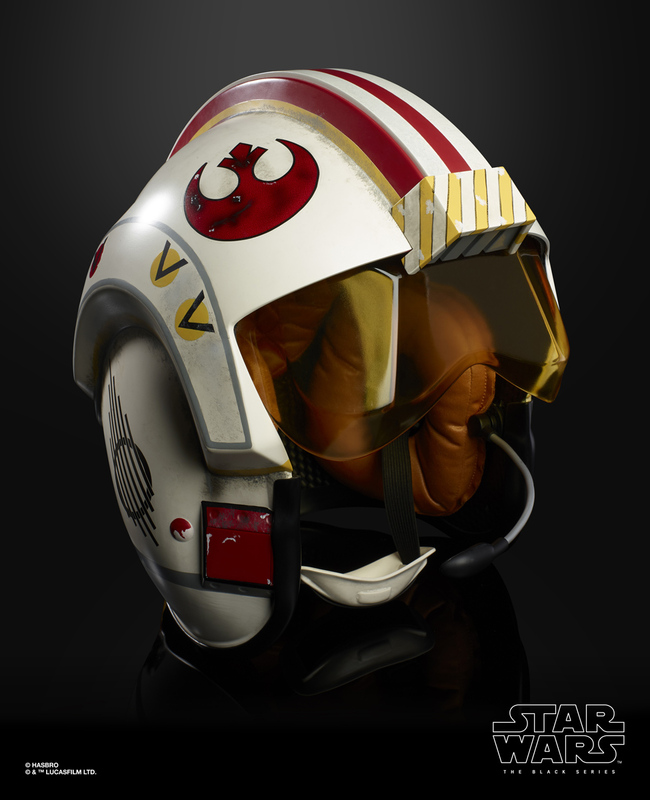 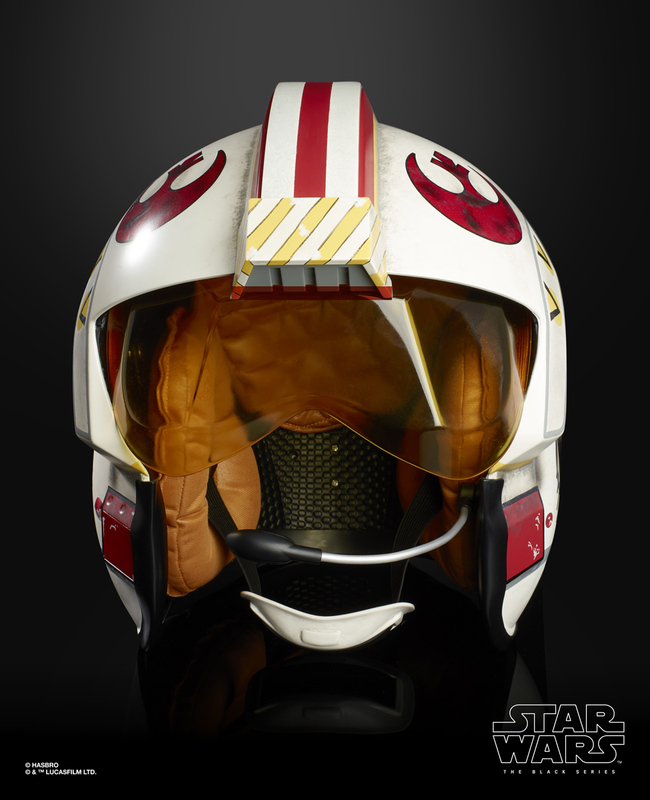 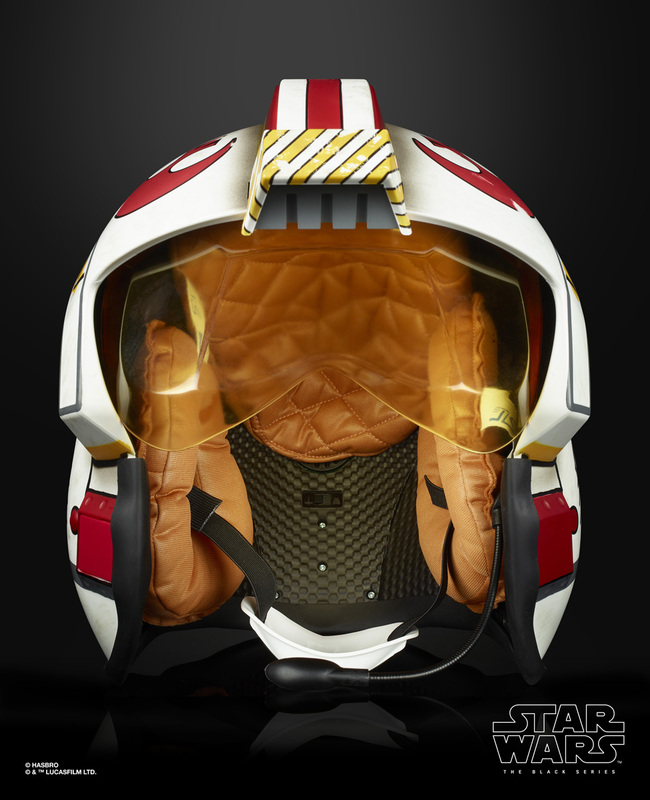 Click on the thumbnails below to check out high-res photos of the newest addition to the Black Series Role Play line - Luke Skywalker's X-Wing Pilot Helmet! 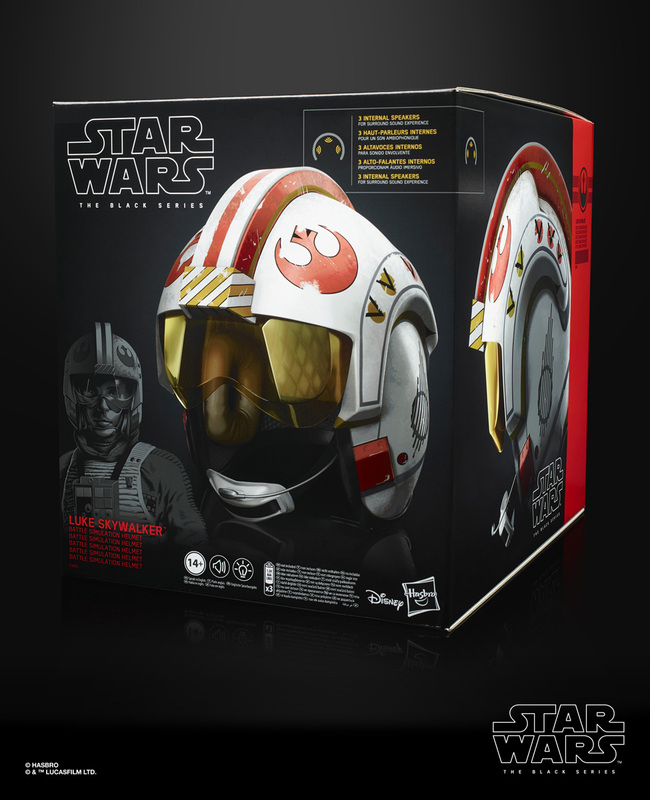 **Now available for preorder at our site sponsors Amazon and Entertainment Earth.